No need to download an app. 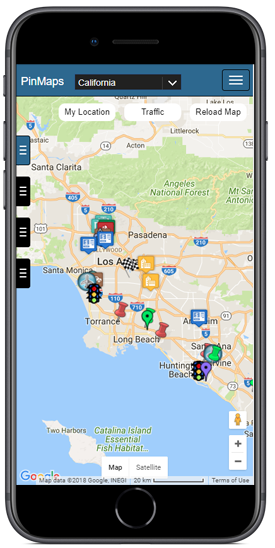 You can access your maps from your mobile device browser. 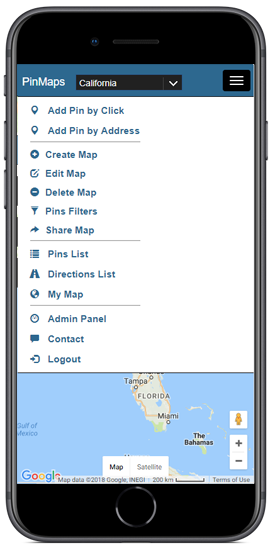 Pinmaps will display the optimized mobile vesion of you maps.